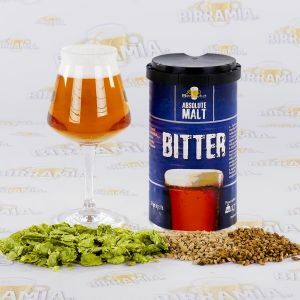 This selection of fine malts has been produced in New Zealand, one of the country most attentive to sustainability, by using only very high quality and very natural ingredients. 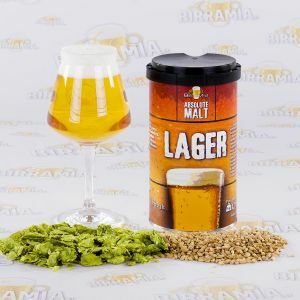 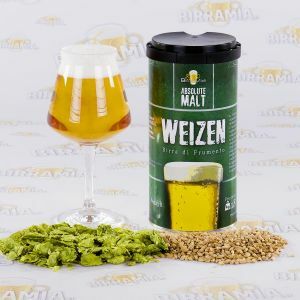 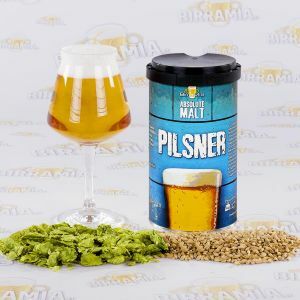 You will find in this series the best known and appreciated beer styles (Lager, Pilsner, Weizen, IPA, Bitter), reserved to the homebrewers that love quality. 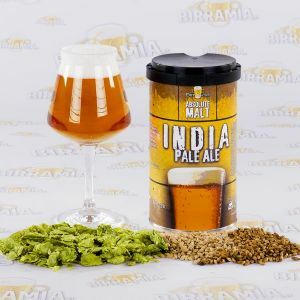 Since its beginning, Birramia takes care to offer you the best products, and we want to continue to do it with great care and passion.